Making: Tons of things! I have a basket specifically for to do projects, and I wanna empty that baby out! Wish me luck! Cooking: I've been experimenting with different recipes and really trying to clean up our diet. I know that in the Winter, we won't be as active due to it being freeeeezing outside, so hopefully we can keep our weight in check with our diet. If you have delicious and healthy recipes, send 'em my way! Clicking: Blogs after emails after comments.... 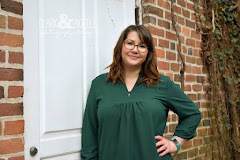 I absolutely LOVEE the Prayerful Blogger group an while I realize it's a whole other blog to do, which doubles the work, I really am thrilled about leading this group! Drinking: Peach Tranquility tea from Teavana... yummy stuff! Reading: A Thousand Gifts by Ann Voskamp. I'm only in the first chapter, but it's lovely so far! Wanting: To have my blog(s) posts scheduled to publish for the rest of the year! I'm still determined to make this happen so I am free to enjoy the holidays! I know most people go on a blog-cation and stop blogging throughout the holidays, but I don't want to leave you guys for that long! Wishing: My puppy wouldn't be such a mean girl when we are on walks! She looks so cute until you come close, then she's likely to bite your face off, maybe not your face, but she definitely isn't happy you're around her human! Enjoying: Not having cable TV! I know it may sound foreign to some, but it's really nice to break the chains to the TVs and all the Tivo-ed shows! I'm getting lots done! <~ still enjoying this. It requires effort to turn on Netflix and watch something, and I seem to be finding tons of other things to get done besides setting up something to watch! Liking: Gmail! I have 5 email accounts, and I'm combining ALL of them to one inbox until I slowly transfer things over to one email! TALL ORDER! It will take a while to accomplish, but it will be oh so worth it in the end! Wondering: How long it will take to build/remodel our container home! EKK! Loving: The cool weather! But hating the bees flying around my windows when I want to have them open! Smelling: LAVENDERRRR! All day, every day. Wearing: Yoga pants, and a comfy shirt. 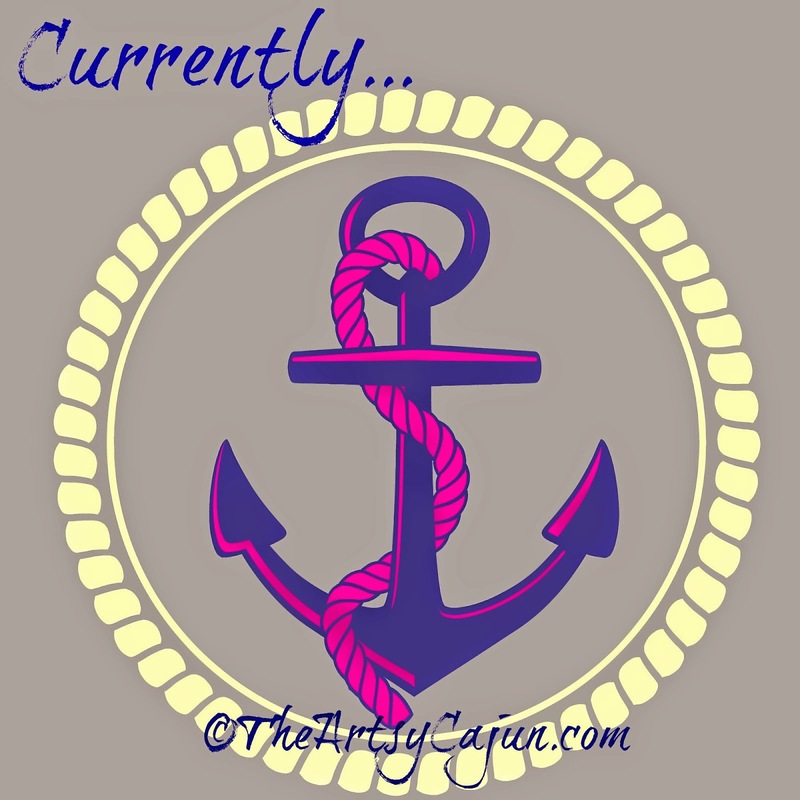 Following: All of my new bloggie friends! I absolutely LOVE the Prayerful Bloggers group of ladies! Noticing: How people either love pumpkin flavored things, or hate them. I can't seem to find anyone who's in the middle about it! Watching: The letters fill the screen as I type. On TV, or Netflix, I'm anxiously awaiting Oct. 1st, when all 7 seasons of Gilmore Girls will be on! SOO excited for that! Obsessing over: My lavender essential oil and my sparkly pink slippers. Learning: I am determined to clear my schedule and get started on the first class towards my Theology Degree! Wasting time on: Bingo Blitz, but it's at night, when I'm unwinding from the day. It's the simple things, folks. Working on: Clearing out my Etsy Shop so I can make new beauties for the Holidays! Go visit and see if something catches your eye! Looking forward to: Getting my schedule organized so I can possibly start classes to be a Yoga teacher! I don't know if I will be able to do it, but I'm gonna give her all she's got, Cappin'! And now you are all caught up on me! What are y'all up to? Comment below! I loved A Thousand Gifts! And I just wanted to say that I think you are doing such a fantastic job with Prayerful Bloggers group. It's been so wonderful beginning to get to know you better! We are getting rid of cable and kind of excited! We have Hulu and Netflix so no need really. Sorry you haven't been having energy! So I've already watched like 5 episodes of Gilmore Girls!! And I'm gonna have to check out that bingo app.